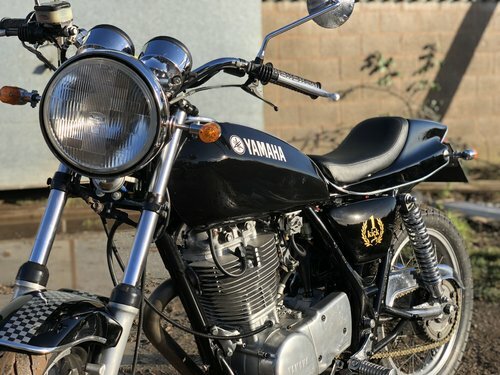 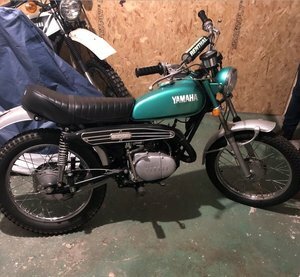 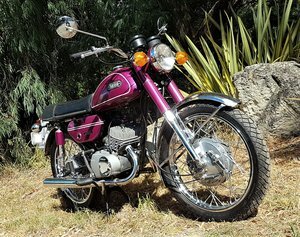 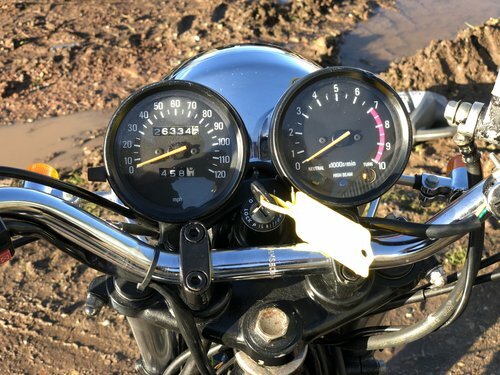 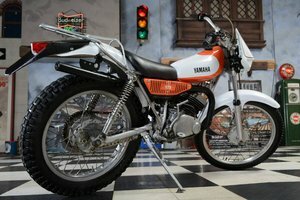 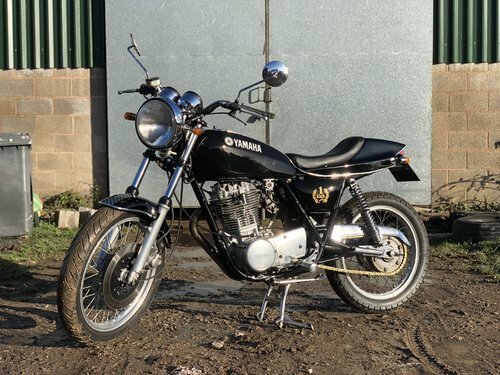 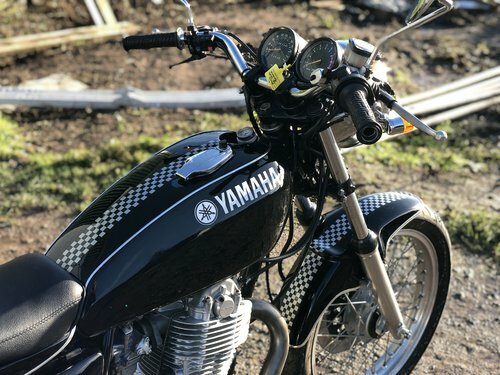 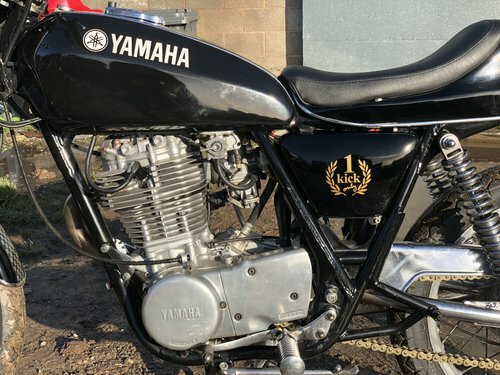 Yamaha SR 500 1978 . 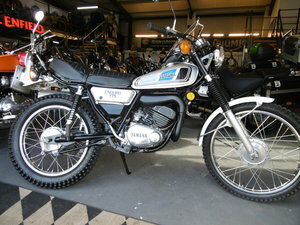 This Example Is In Lovely Condition In Custom Trim. 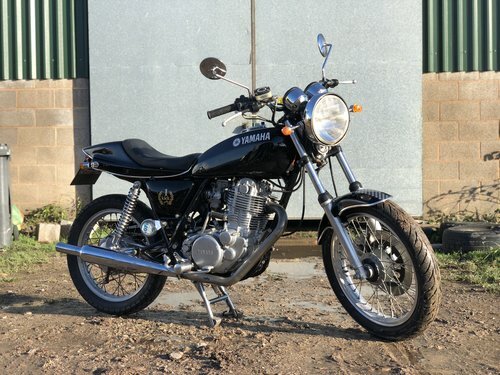 Starts Easily And Runs And Rides Very Well Too. 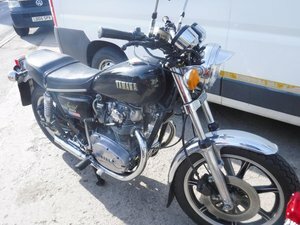 Also It Will be Tax And Mot Exempt Soon.